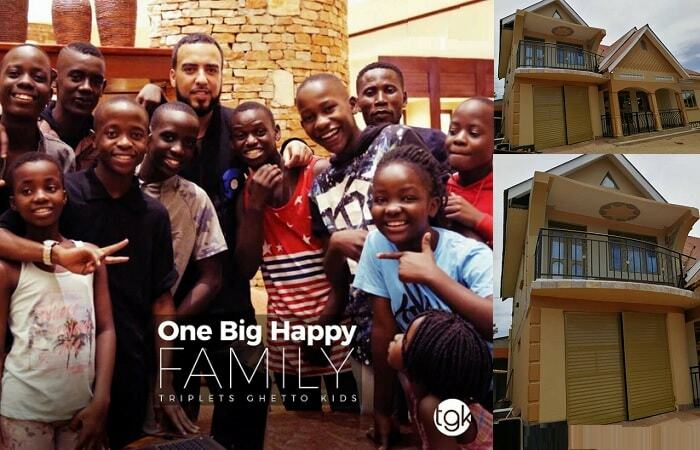 Fresh from their Canadian tour, the Triplets Ghetto Kids had more amazing news for their fans after unveiling their house whose construction was funded by French Montana. 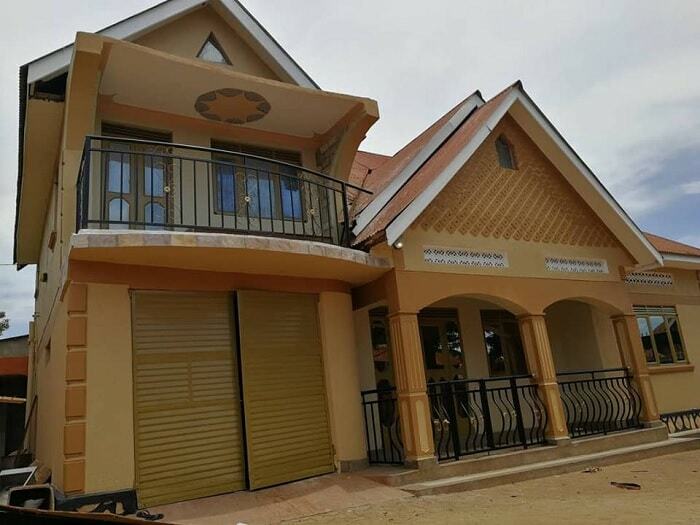 Days back, French Montana and his crew funded the construction of the Suubi Hospital in Iganga District that is treating over 20,000 patients. And now, the American Hip-Hop star, Fench Montanna, real name Karim Kharbouch has blessed the TGK dancers with a house they can call home. "2018 has been a great year for us!! We Thank the Almighty God for the blessings; we pray he continues blessing us more and more." "French Montana and the whole team, we can't thank you enough! 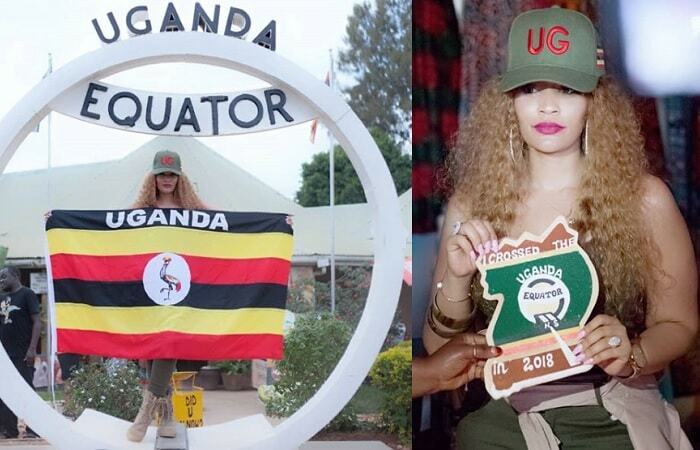 We only pray to God to continue blessing you guys And we shall always be proud of you!" "French Montana, words can't express how happy we are but only God knows what we feel inside our Hearts. May God bless you more and more, Thank you God, not forgetting our Fans and everyone. That is how excited the Triplets Ghetto Kids are as they prepare for the Champions Kids Party that will be held at Freedom City on December 8, 2018.